SafetyGlide SubQ Shielding Hypodermic Needle can help reduce needlestick injuries and associated costs. 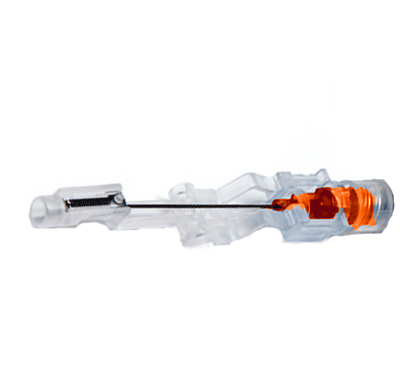 Manufactured by Becton Dickinson, this hypodermic needle comes with it's patented BD Activation-Assist technology for fast and easy needletip shielding. Regular wall type and regular bevel. Sterile. 70 cc Piston Syringe Product Number: 305901. Hub Connecting Type: Standard Luer Connection. Application: Hypodermic Needle for Medical Injections. 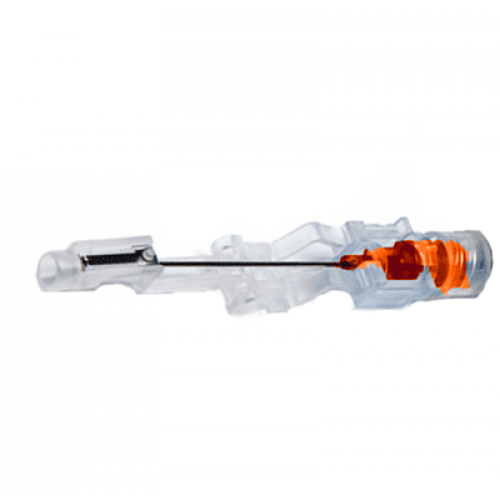 Safety Feature: Activation-Assist Needle Shield. We do not employ any medical professionals and therefore cannot answer any specific questions regarding items sold. It's best in this case to contact the manufacturer of the product for further details.